The black- white is the theme of the last show this year at Charlotte Fogh Gallery. 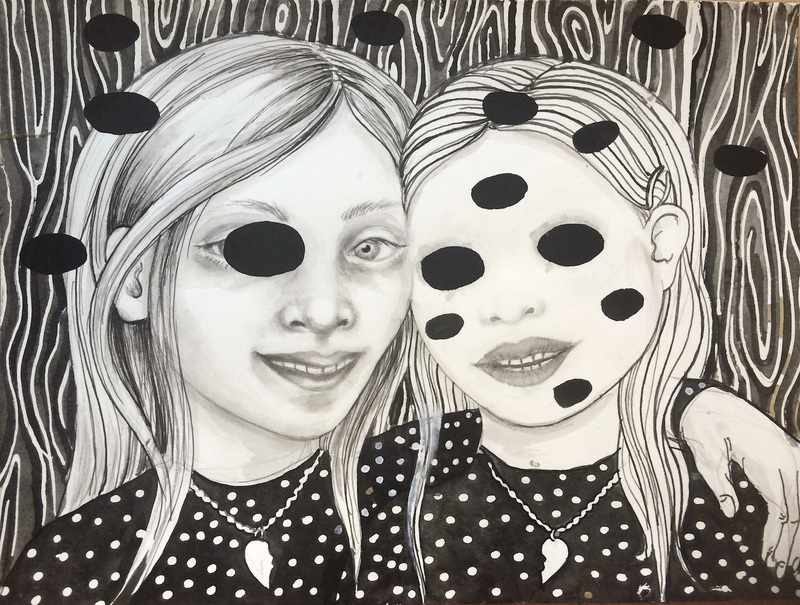 The exhibition features 25 international and Danish artists, all working with different expressions and media, but with the black and white as recurrent term. The exhibition is composed of conceptual, abstract, linear and figurative works that range from painting, photography, collage, drawing and sculpture but maintained within the black / white aesthetics. The works are closely side by side and from floor to ceiling as in a traditional salon suspension and creates a graphically strong presentation of some of the most current artists. At the same time it is a take-away exhibition; the works are continuously replaced when they are sold, and the exhibition underway changing.